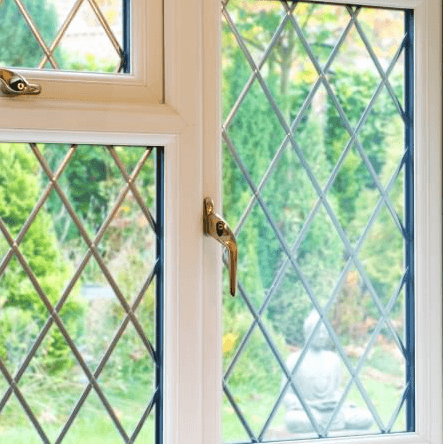 Aluminium vs UPVC Windows – which is the best? Aluminium and UPVC windows have different characteristics, so it’s important that you choose the right windows for your property. Do you know the difference between UPVC windows and aluminium windows? Let’s start with their materials. UPVC stands for unplasticised polyvinyl chloride, and is often used for making pipework and window frames. UPVC windows are affordable, highly durable and low maintenance solution that is popular up and down the country. PVC is a strong, but lightweight plastic made more flexible for use in making pipework. UPVC is stronger because it hasn’t been plasticised, and it is UPVC’s hard and non-flexible qualities that make it the ideal material for making affordable window frames. Aluminium is strong, slimline and an ideal material for window frames. It can be moulded into virtually any shape or frame and still remain sturdy and strong. This low density material is an architects dream. Have a specific colour in mind for your replacement windows? 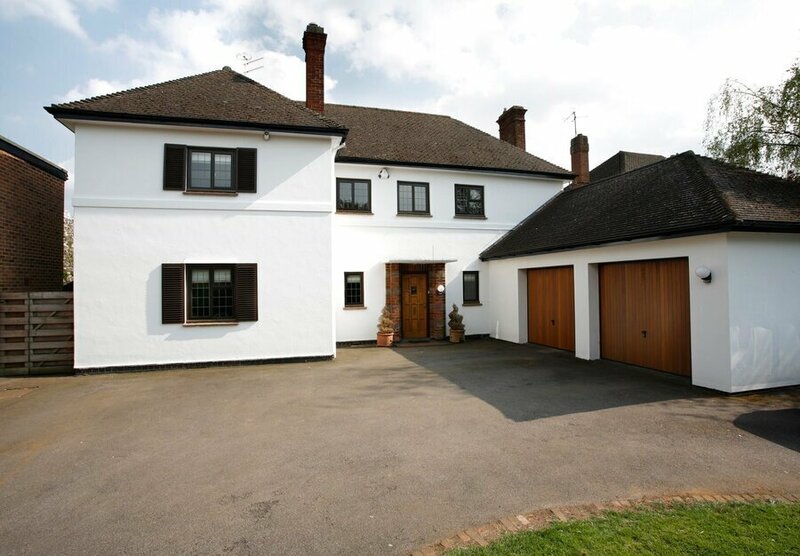 Aluminium windows can be specified in virtually any colour so matching windows to home has never been simpler. UPVC windows are the most affordable type, which makes them a popular choice for many homeowners. Fixed, double-glazed UPVC windows can cost anywhere between £143 – £299 per window, depending on its dimensions. Some companies may have a minimum spend, which may make purchasing individual windows more expensive. 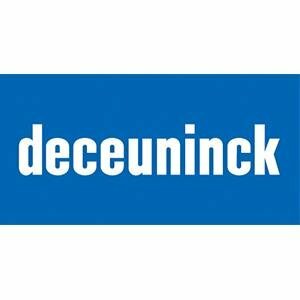 The price range above excludes installation fees and delivery charges, which may vary by company, so it is advisable to collect several quotes from various suppliers and installers to ensure you are getting the very best price. Aluminium is considerably more expensive than UPVC, however, in this instance, you get what you pay for. 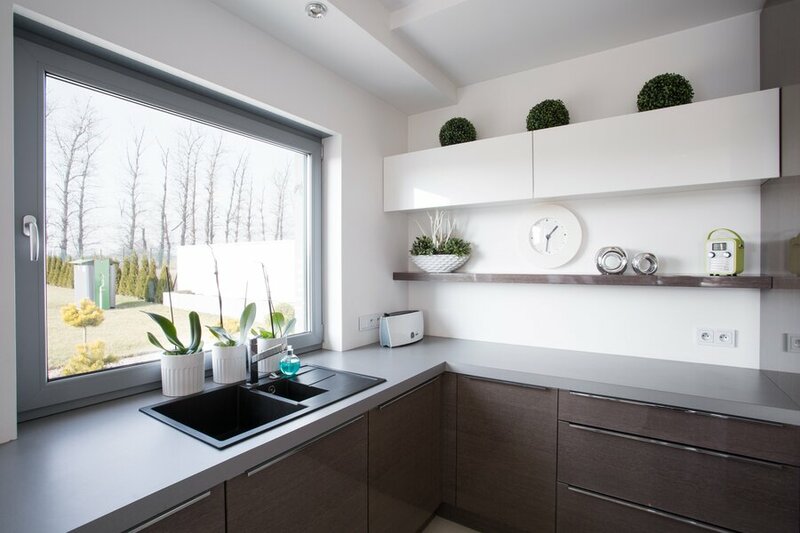 Aluminium is perhaps the most durable material on the market, so aluminium windows are likely to outlast UPVC windows installed at the same time. Because of this, aluminium windows are therefore a worthwhile investment for your home. 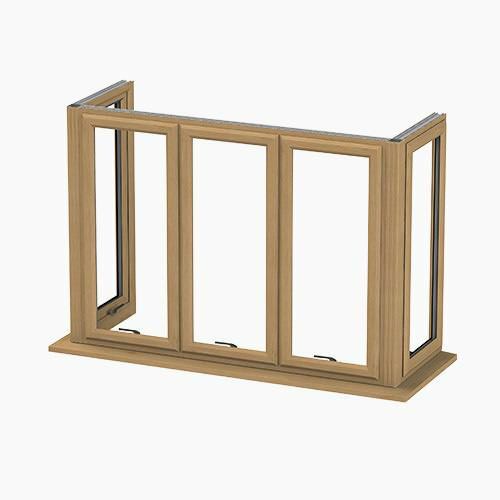 Supply only prices for aluminium windows range from £540 to £960 per window, and once again, getting quotes from several suppliers is recommended to find the best price with installation fees included. If I choose UPVC windows, am I restricted by to a single style or colour? Although white UPVC window frames are by far the most popular, UPVC windows are also available in a wide range of colours and styles. 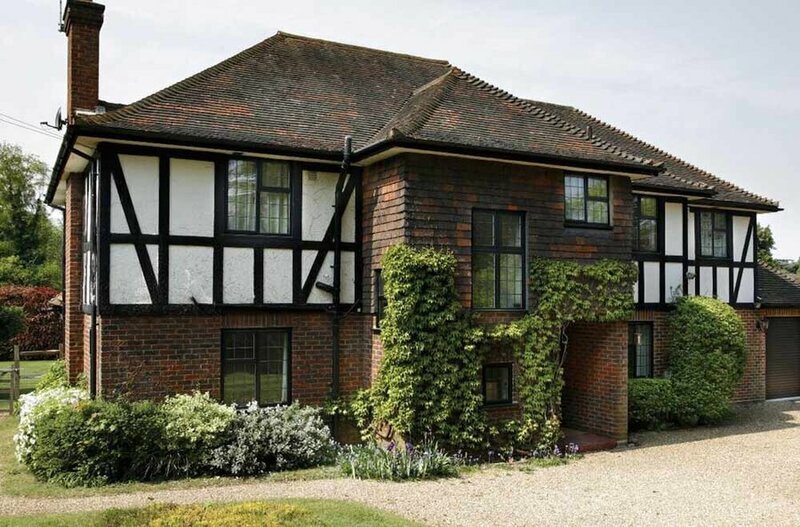 The various wood effect designs that are available are a more durable, low maintenance alternative to timber framed windows, which would fit well into older builds or period properties. As well as this, UPVC windows can be made to suit contemporary colour schemes with colours such as black, grey or green. 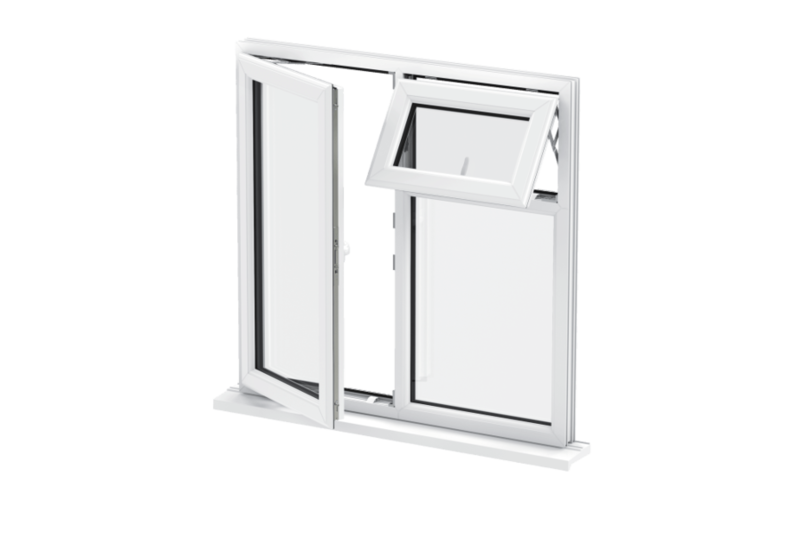 Toughened, frosted and self-cleaning glass can also be fitted into UPVC window frames, for extra security, privacy or for maintaining cleanliness, even in those hard to clean areas. UPVC windows can also be fitted with a variety of different colours and styles of handle, which you can choose to suit your home. First and foremost, UPVC windows are affordable. 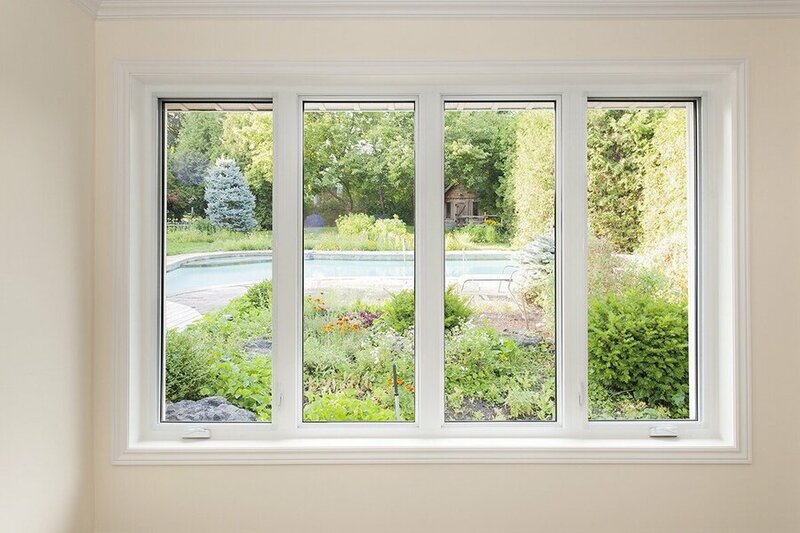 UPVC windows are favourable because of their low price, and their durability. UPVC is ideal for use in window frames because even in the harshest weather conditions, it will not warp or break. Well-looked after double glazed UPVC windows can last for about 20 years, so the low initial cost of supply and installation is great value for money. UPVC requires very little attention, as UPVC windows only require cleaning in and around the frames a few times a year. Apart from occasional cleaning, UPVC windows can be left to maintain themselves. UPVC is also recognised for its sound insulation, as studies show that UPVC windows can reduce the volume of outside noise by up to 70%. UPVC is an excellent material for insulating heat too. UPVC windows are well-regarded for their excellent thermal efficiency, as they have the potential to help homeowners save money on their energy bills. 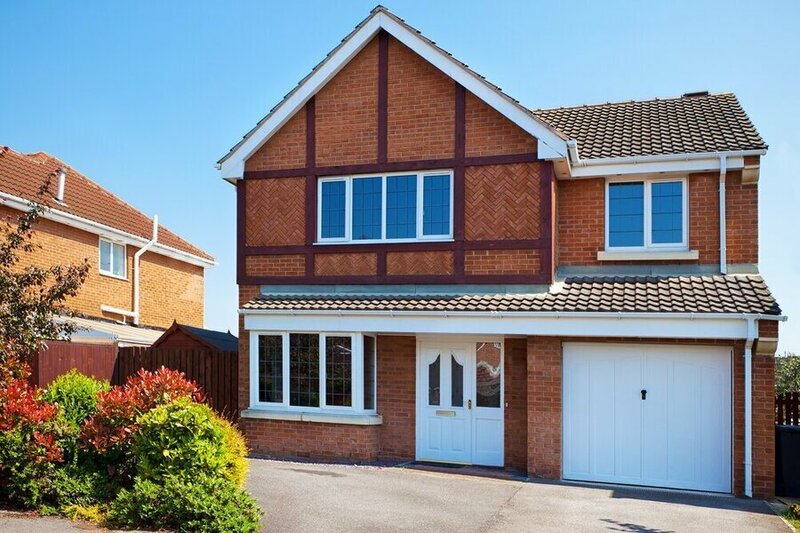 UPVC also offers great home security, as they can be installed with high-security multi-point locking systems, which can be fitted to the steel core of the window and its frame. Aluminium is an incredibly strong material, which makes it ideal for window frames, as, much like UPVC, it doesn’t warp or rot in harsh weather. However, UPVC frames can discolour if exposed to regular sunlight, which gives aluminium a clear advantage, as aluminium windows retain their colour and will not need repainting for a number of years. Although aluminium is a great conductor of heat, aluminium windows have excellent thermal efficiency, because of thermal breaks. Thermal breaks slow down the transfer of heat from inside the home and prevent colder air from entering. Because of this, some aluminium windows can outperform UPVC windows in this area. Because of aluminium’s strength, aluminium windows can be fitted with more panes of glass. Aluminium is ideal if you want to have double or even triple glazing installed, and still have sleeker, thinner frames to blend in with your interior design. For this reason, the slimline window frames offered by aluminium windows are well-suited to any modern, minimalist home, especially one surrounded by breathtaking views. Aluminium windows have the potential to give your home improved sightlines, so you can see more of the bright and beautiful world around you. 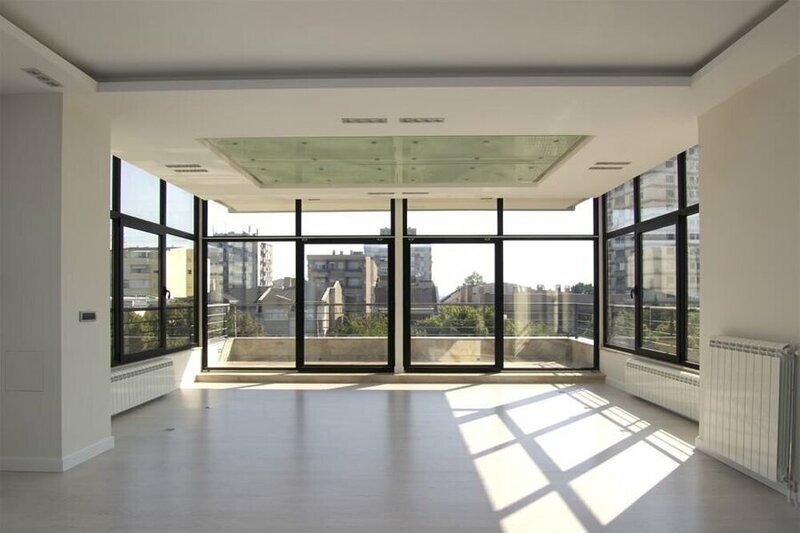 Aluminium can also house larger panes of glass, which means that it might not always be necessary to restrict your view with unnecessary frames. It really depends on your needs and budget, as both UPVC and aluminium have their own unique benefits. UPVC is more affordable and suitable for most standard domestic properties. Aluminium is a more expensive, but longer-term option that allows you to create stunning panoramic views with larger window panes, as well as blending in with various different interior and architectural designs. Looking around for the best price can be time-consuming. Luckily, our free online double glazing price calculator can give you an idea of what your project will cost. It’s quick and easy to use, simply tell us what you’re looking for any we’ll put you in touch with installation companies to help you find the best price. Begin your online window quote today and start comparing aluminium and UPVC window prices.